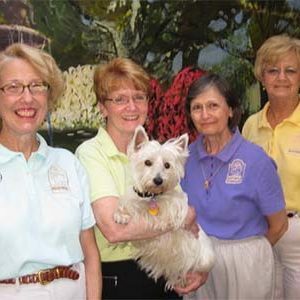 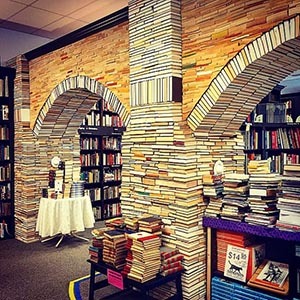 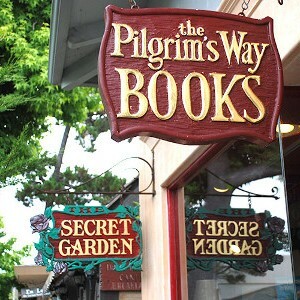 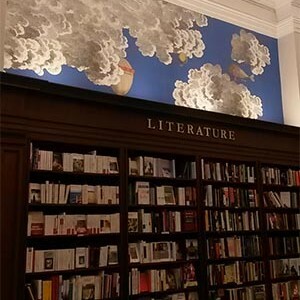 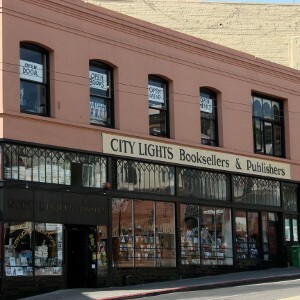 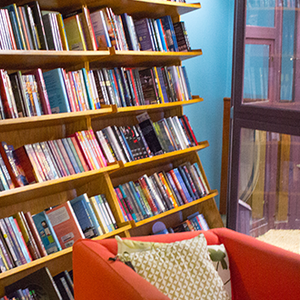 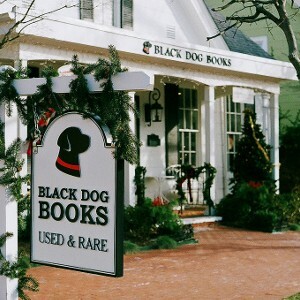 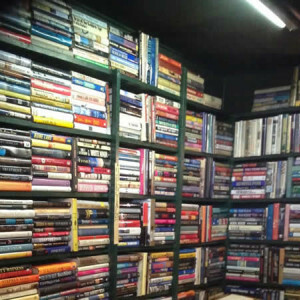 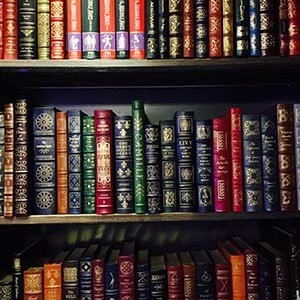 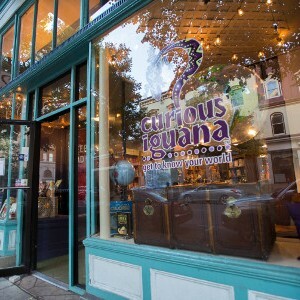 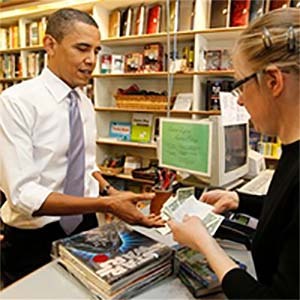 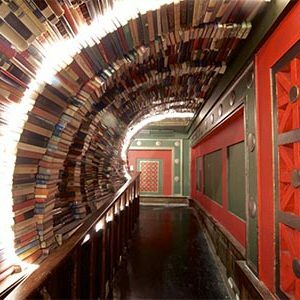 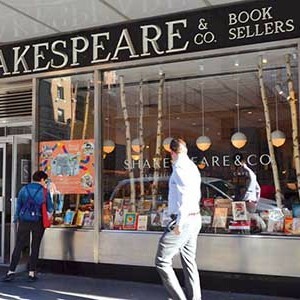 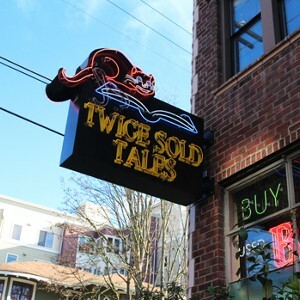 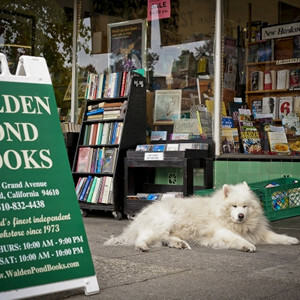 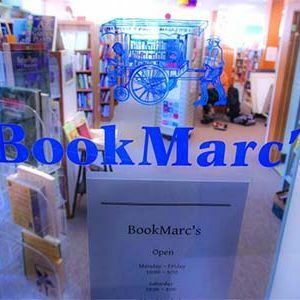 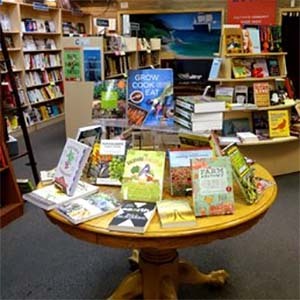 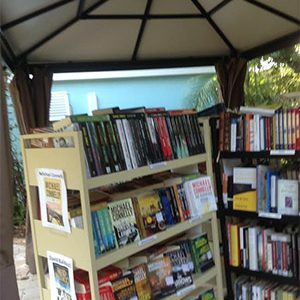 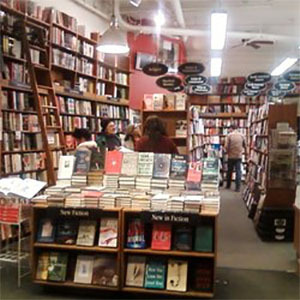 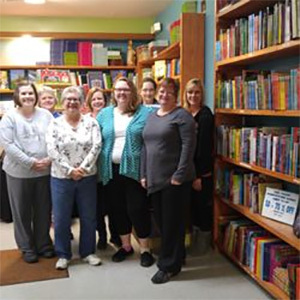 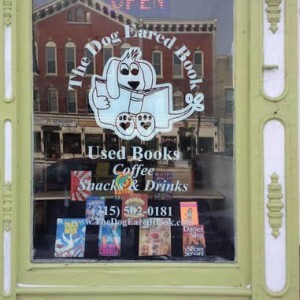 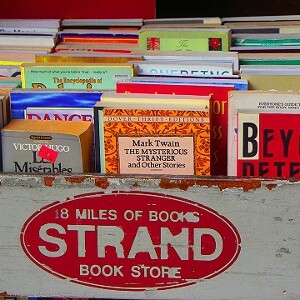 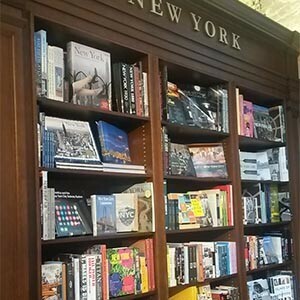 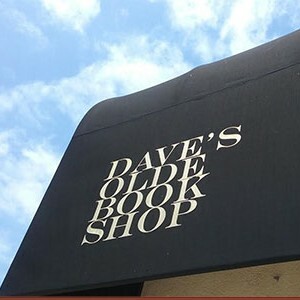 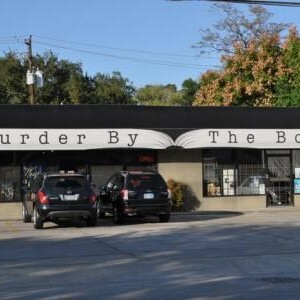 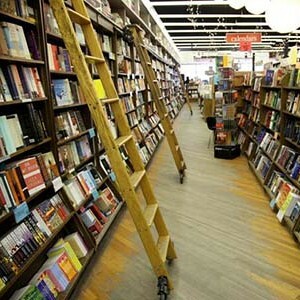 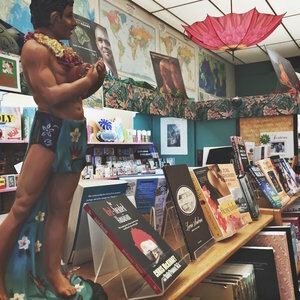 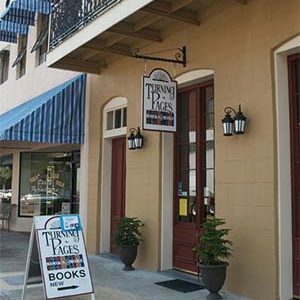 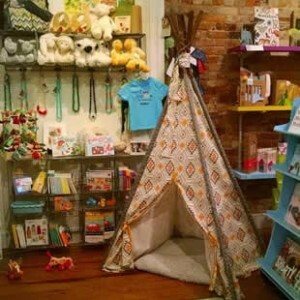 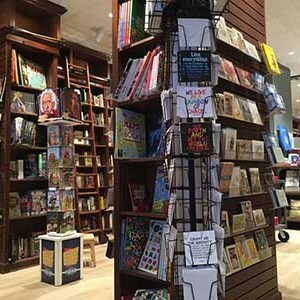 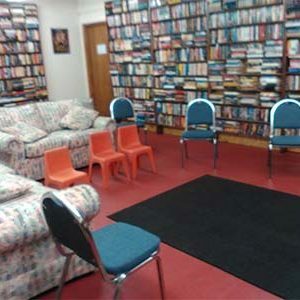 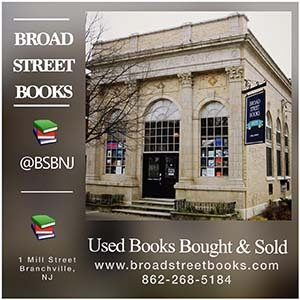 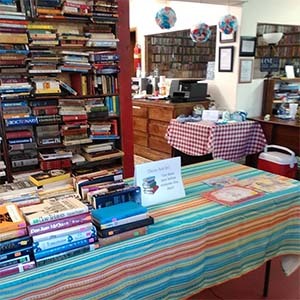 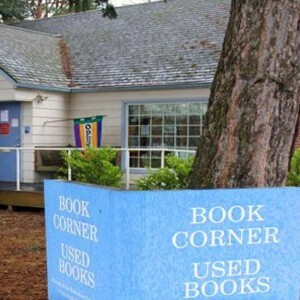 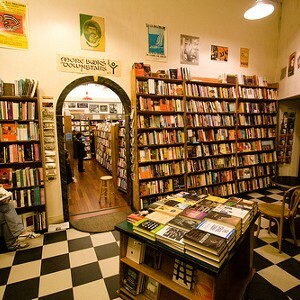 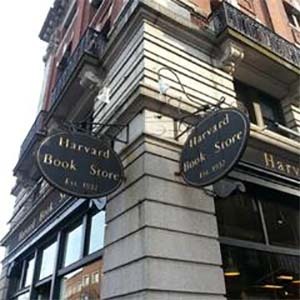 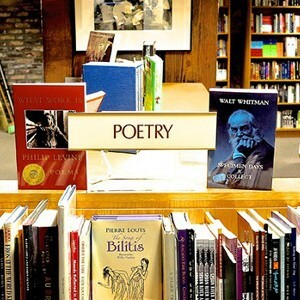 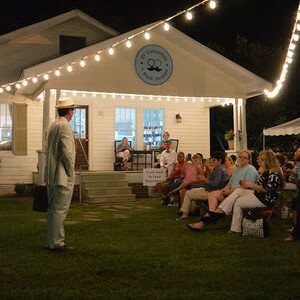 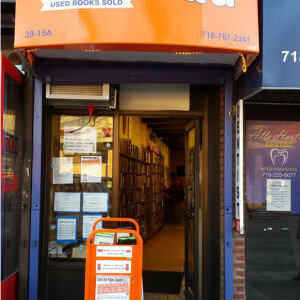 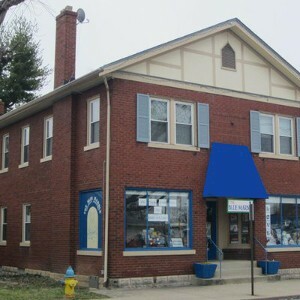 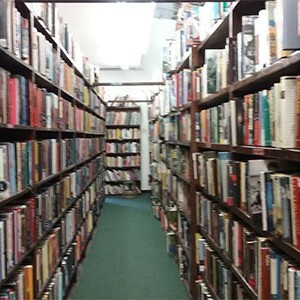 Here you’ll find all of our featured bookshops that are within the U.S.A, all bookshops are listed alphabetically by state, and then town, making it easy to find what you’re looking for. 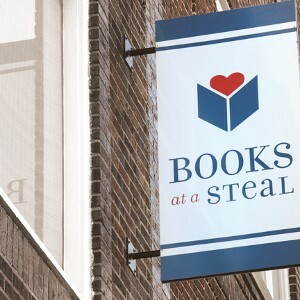 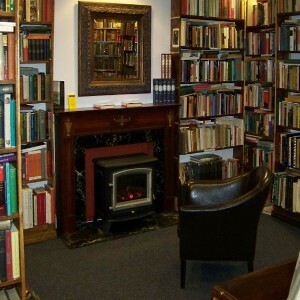 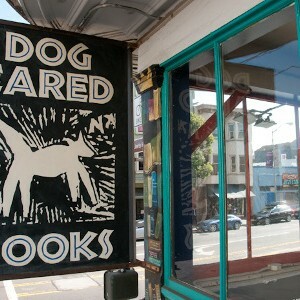 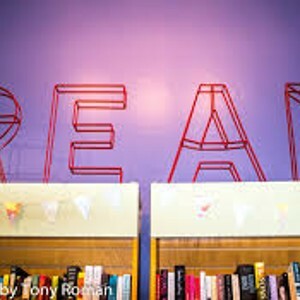 We feature mostly independent bookshops, though we do have some chains listed too within our pages. 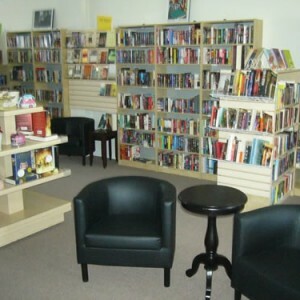 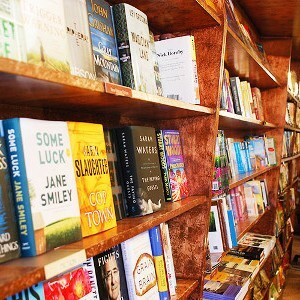 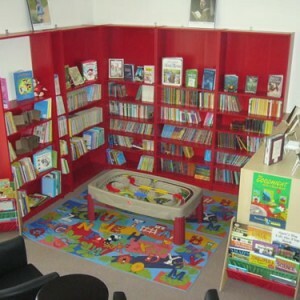 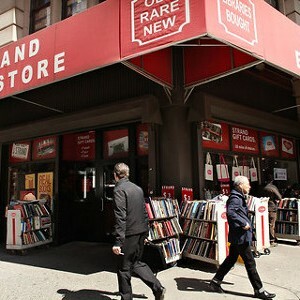 Simply browse the section, choose the bookshop you wish to view and click to select and open the full page. 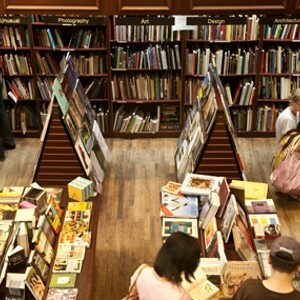 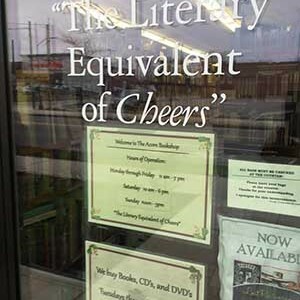 Mostly our bookshops are user-submitted with honest reviews from you. 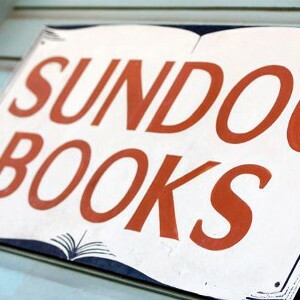 If you own or frequent a bookshop and you think it should be mentioned here then please do consider submitting the details to us here. 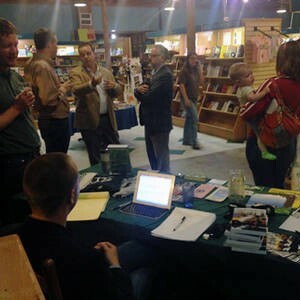 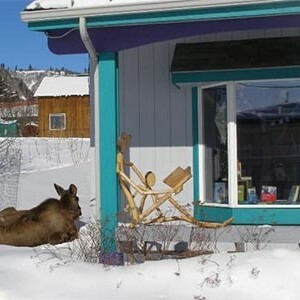 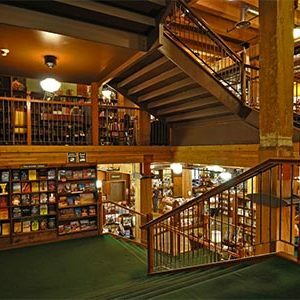 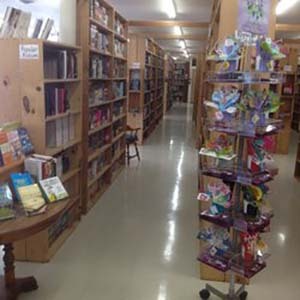 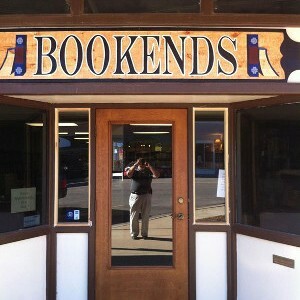 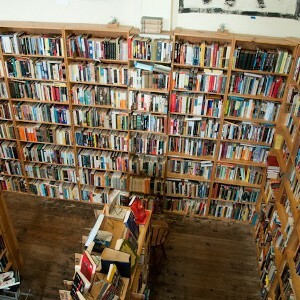 There are currently no bookshops listed for Montana, submit one here. 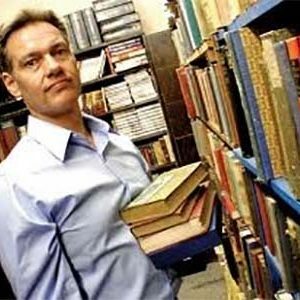 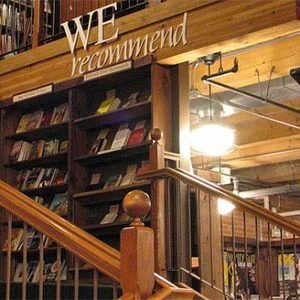 There are currently no bookshops listed for Nebraska, submit one here. 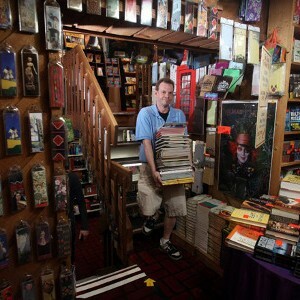 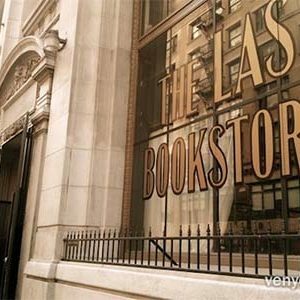 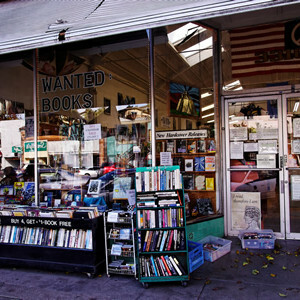 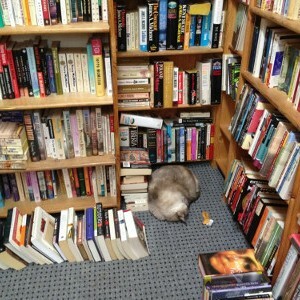 There are currently no bookshops listed for Nevada, submit one here. 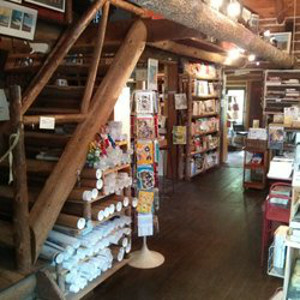 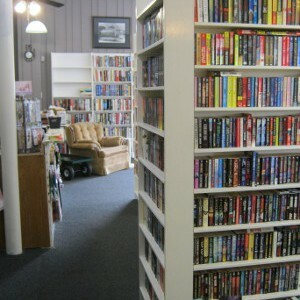 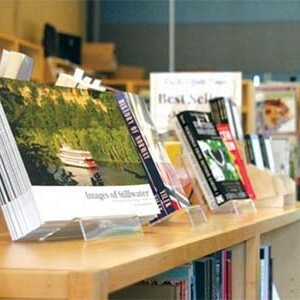 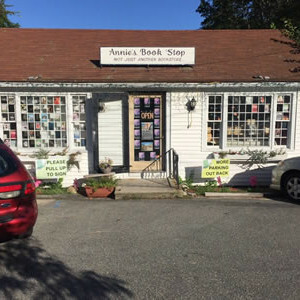 There are currently no bookshops listed for New Hampshire, submit one here. 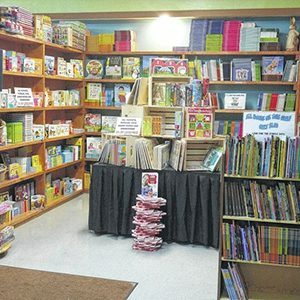 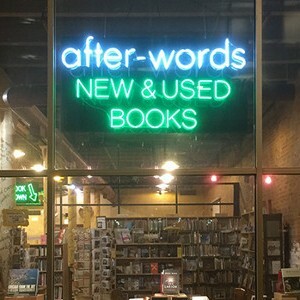 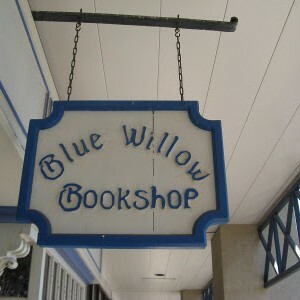 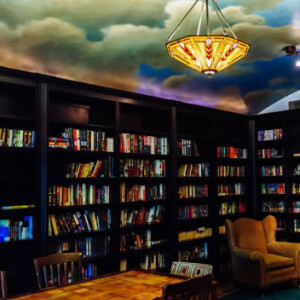 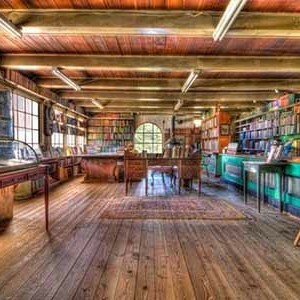 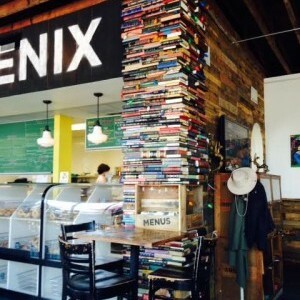 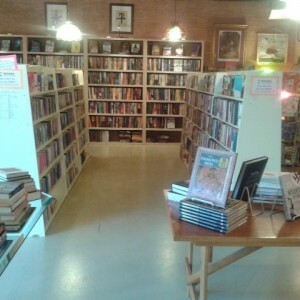 There are currently no bookshops listed for New Mexico, submit one here. 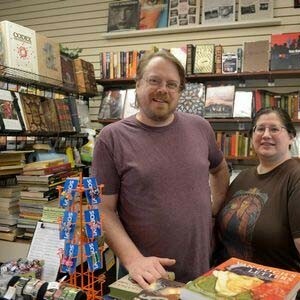 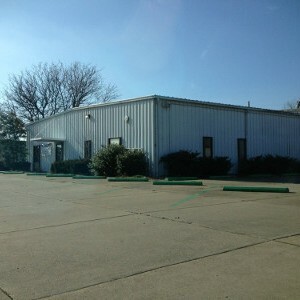 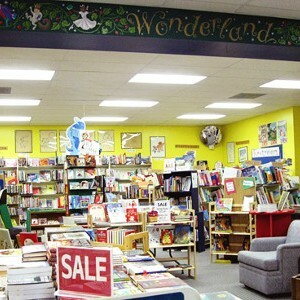 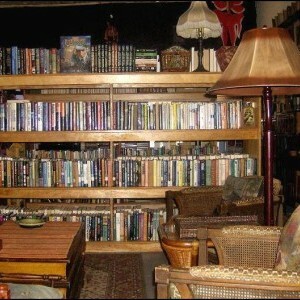 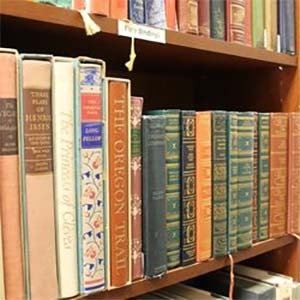 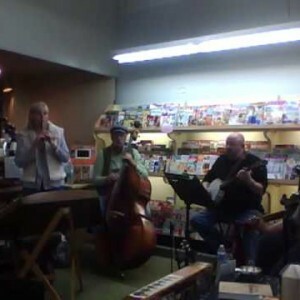 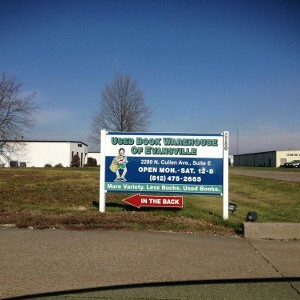 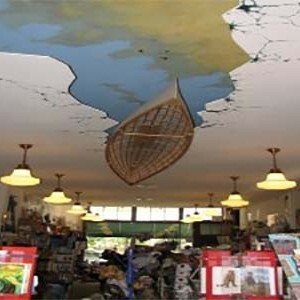 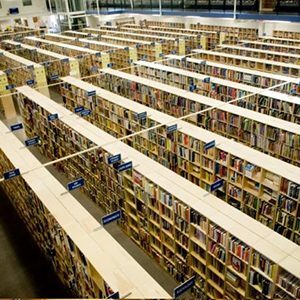 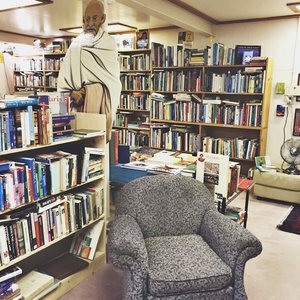 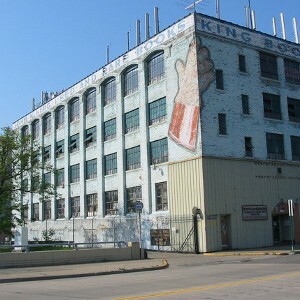 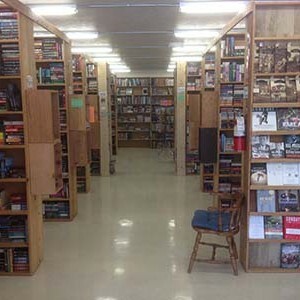 There are currently no bookshops listed for North Dakota, submit one here. 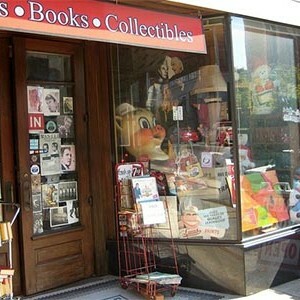 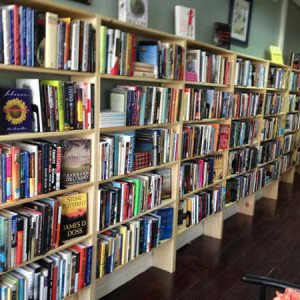 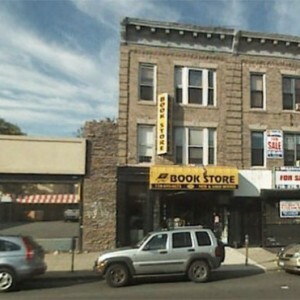 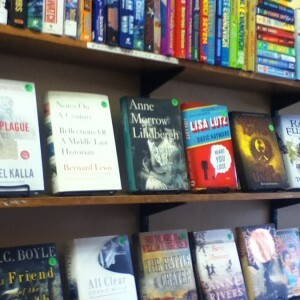 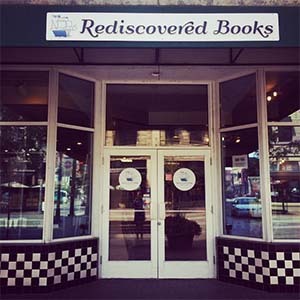 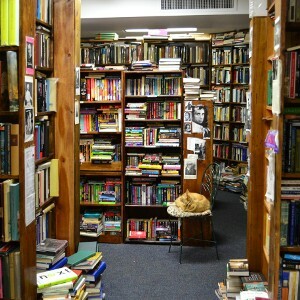 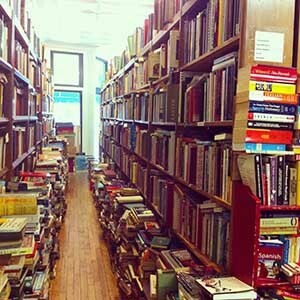 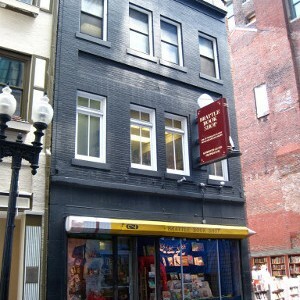 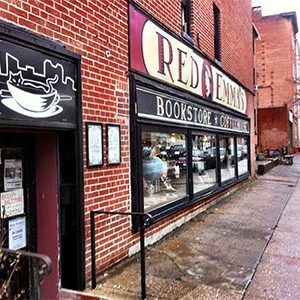 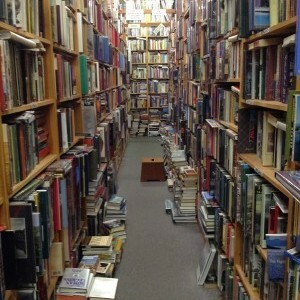 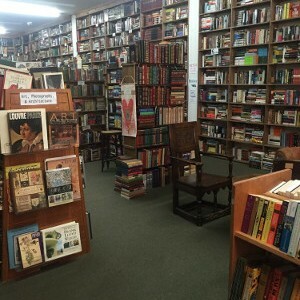 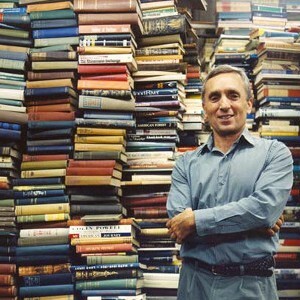 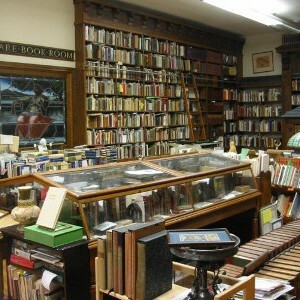 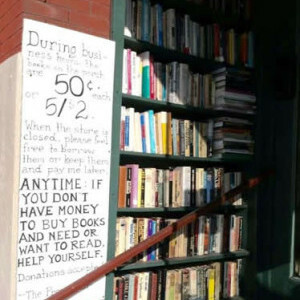 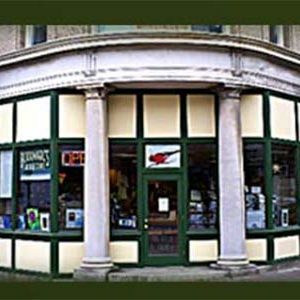 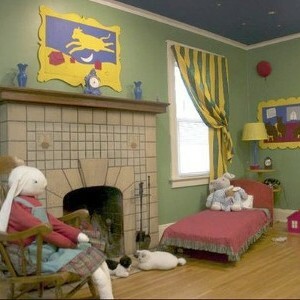 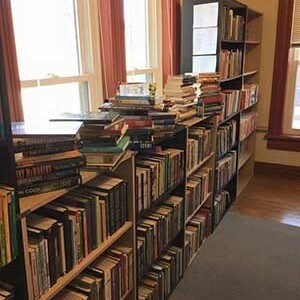 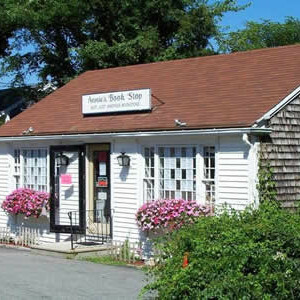 There are currently no bookshops listed for Rhode Island, submit one here. 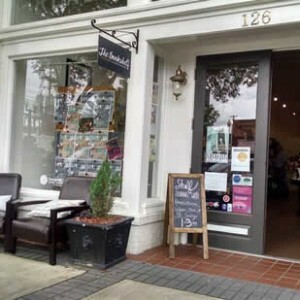 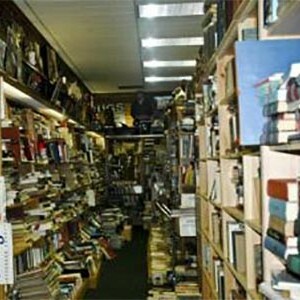 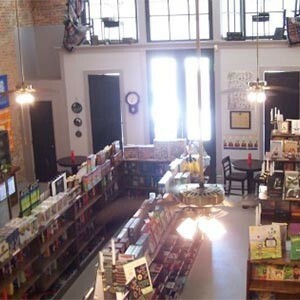 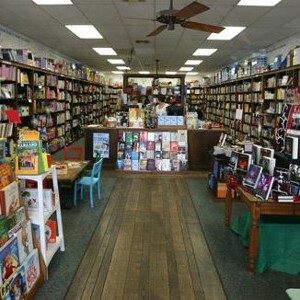 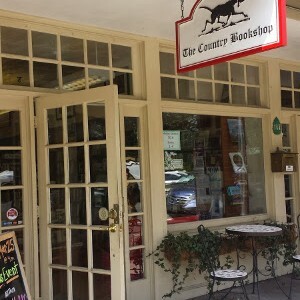 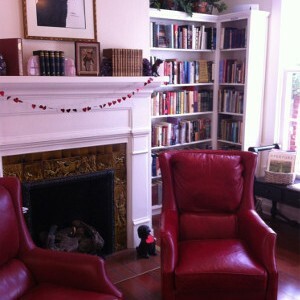 There are currently no bookshops listed for South Carolina, submit one here. 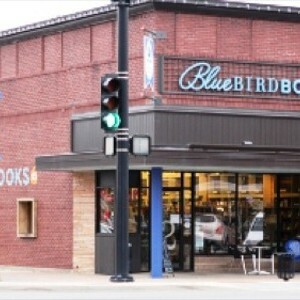 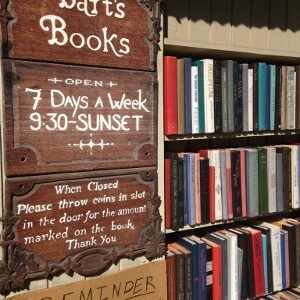 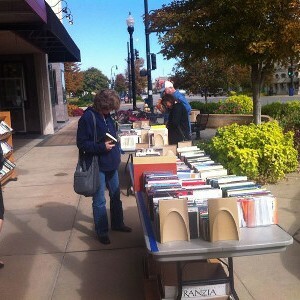 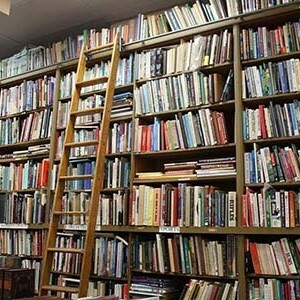 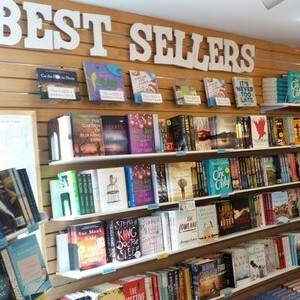 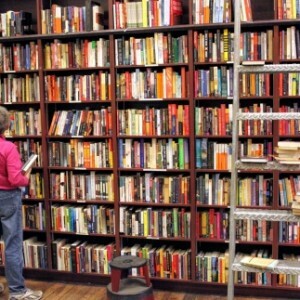 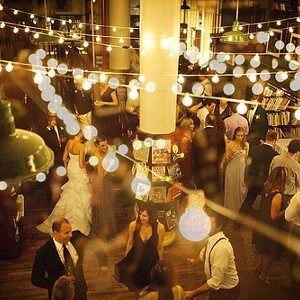 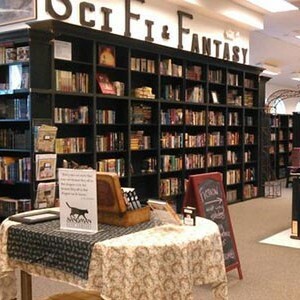 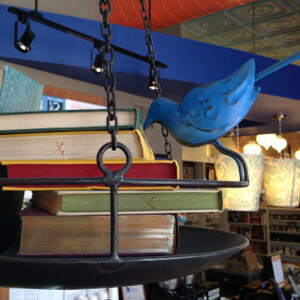 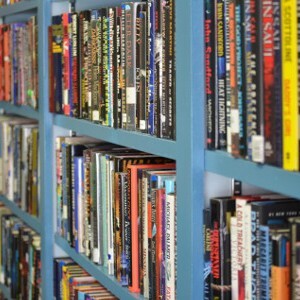 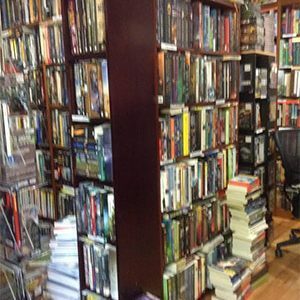 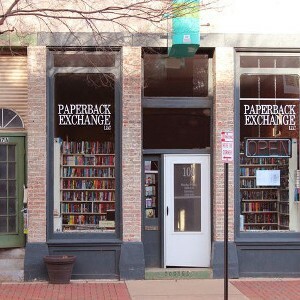 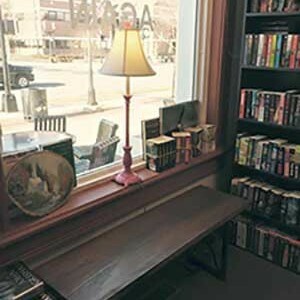 There are currently no bookshops listed for South Dakota, submit one here. 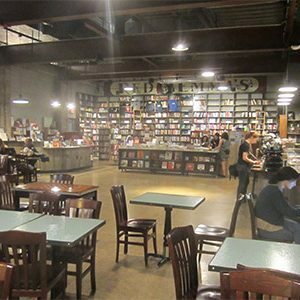 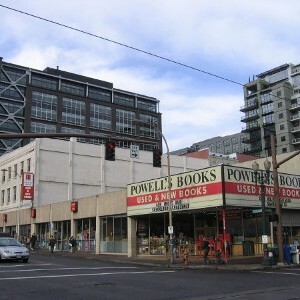 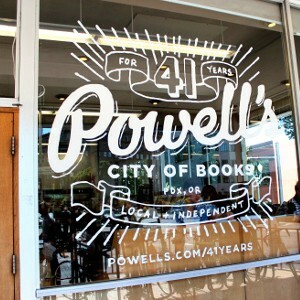 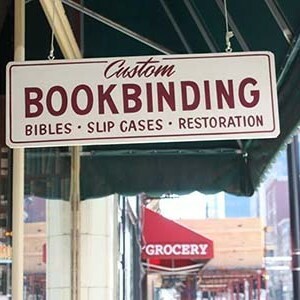 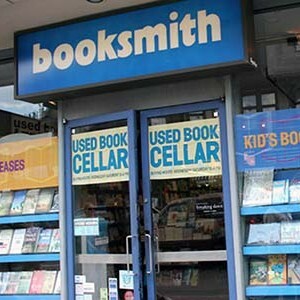 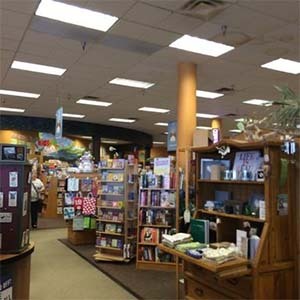 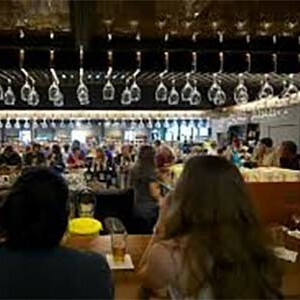 There are currently no bookshops listed for Utah, submit one here. 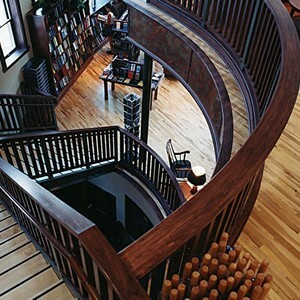 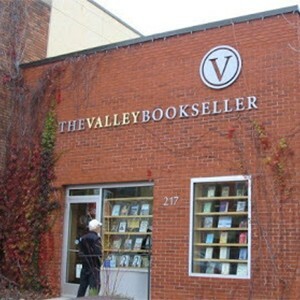 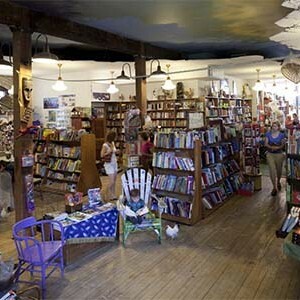 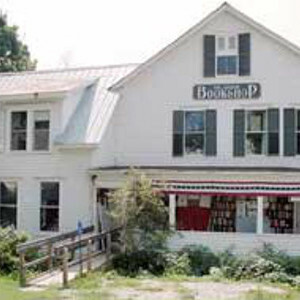 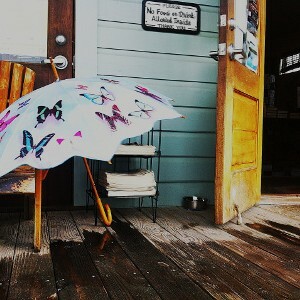 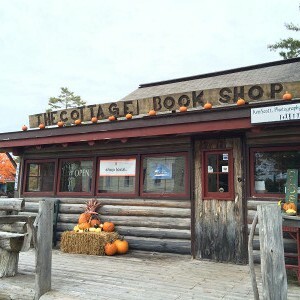 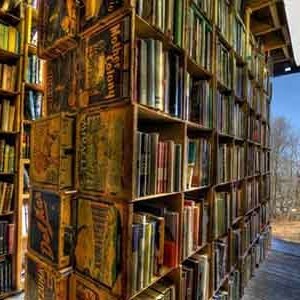 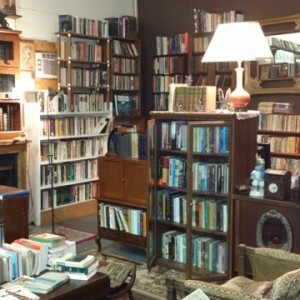 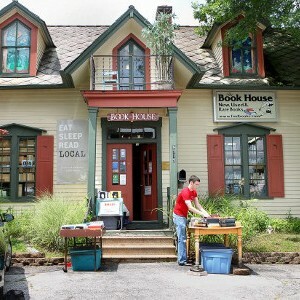 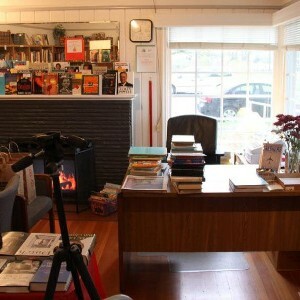 There are currently no bookshops listed for Vermont, submit one here. 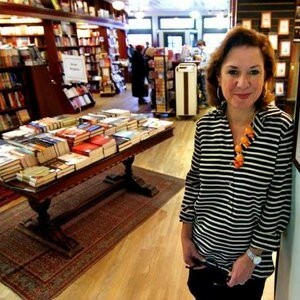 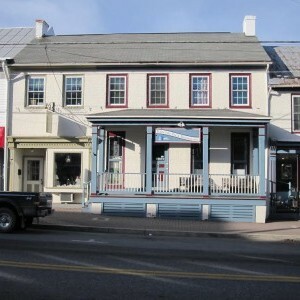 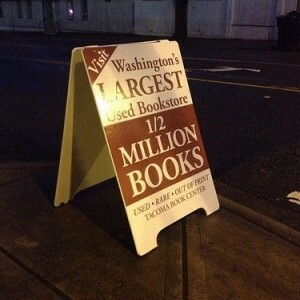 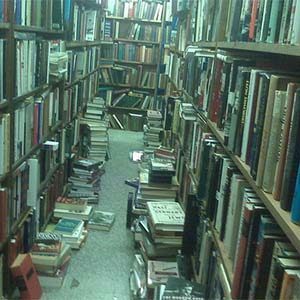 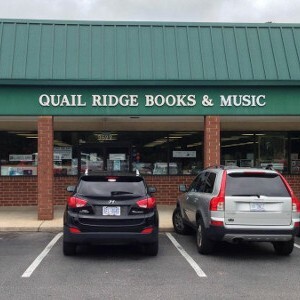 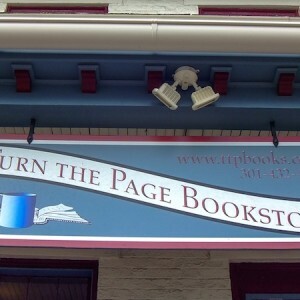 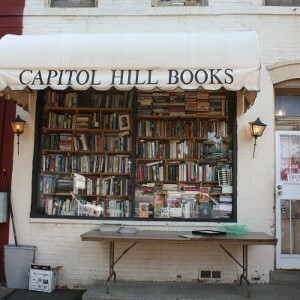 There are currently no bookshops listed for Virginia, submit one here. 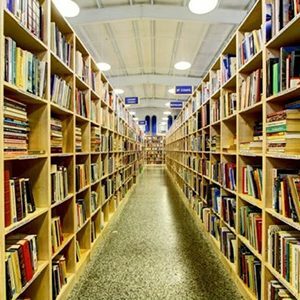 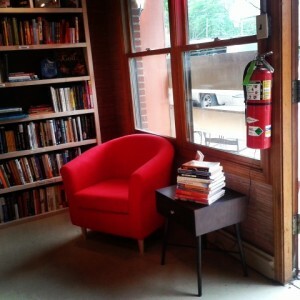 There are currently no bookshops listed for Wisconsin, submit one here. 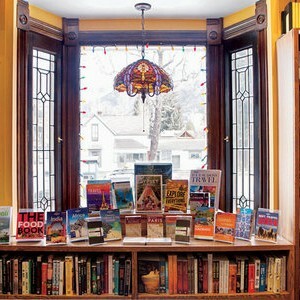 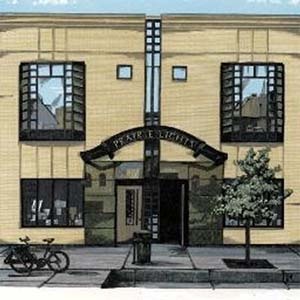 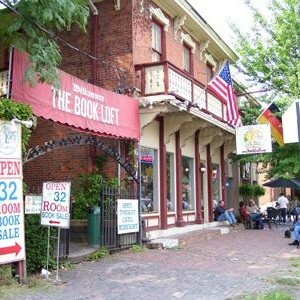 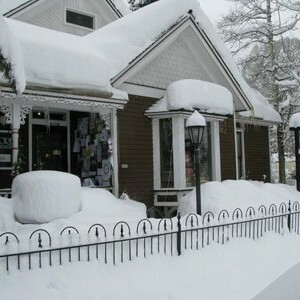 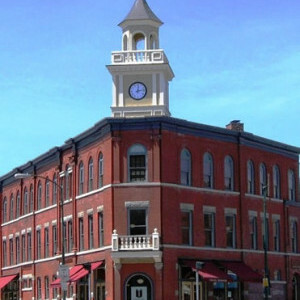 There are currently no bookshops listed for Wyoming, submit one here.